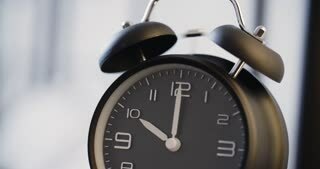 Search Results for "alarm goes off and hits snooze"
Close - up of an old fashioned vintage alarm clock, time goes by, arrows move. A sleepy woman turns off or snoozes an alarm clock and rolls back in bed. 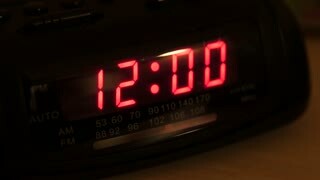 A woman turns off or snoozes an alarm clock in a brightly lit bedroom. Tired brunette turning off her alarm clock in her bedroom. A woman turns off or snoozes an alarm clock and rolls back in bed. Man sleeping peacefully when his early morning alarm clock goes off and he falls out of bed trying to stop the alarm. 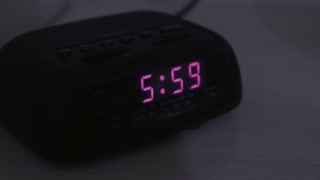 A Digital Alarm Clock goes from 5:59 AM to 6:00 AM. A hand enters the frame to turn off the alarm. The hand of a man, at night, turning off the light of a small lamp, picking an alarm clock from the stand, hiding it in the drawer. Female waking and garbing phone and turns off alarm on her smart phone. Lazies waking at bed side. 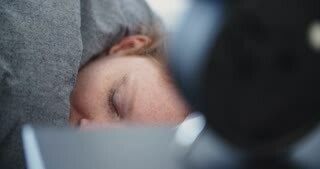 Young brunette woman wakes up from an alarm clock on a mobile phone, turns off the alarm and sleeps on. Alarm clock with Asian woman on the bed in the morning. 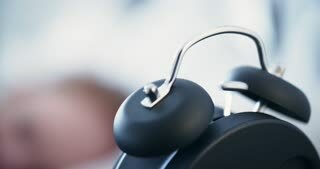 Closeup hand of sleepy woman waking up with alarm clock on mobile phone in bedroom. 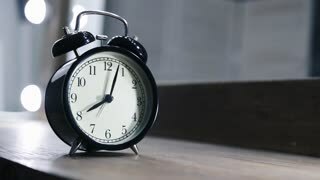 Female hand reaching out to alarm clock on smart phone to snooze it in bedroom in the morning. A woman wakes up & turns off her alarm clock. Young brunet handsome man wakes up and turns off the alarm on his mobile phone. Beautiful adult plus size woman waking up with mobile alarm clock in the morining. Sleepy charming middle aged female turning off alarm on cellphone and continuing to sleep in the bedroom at home.